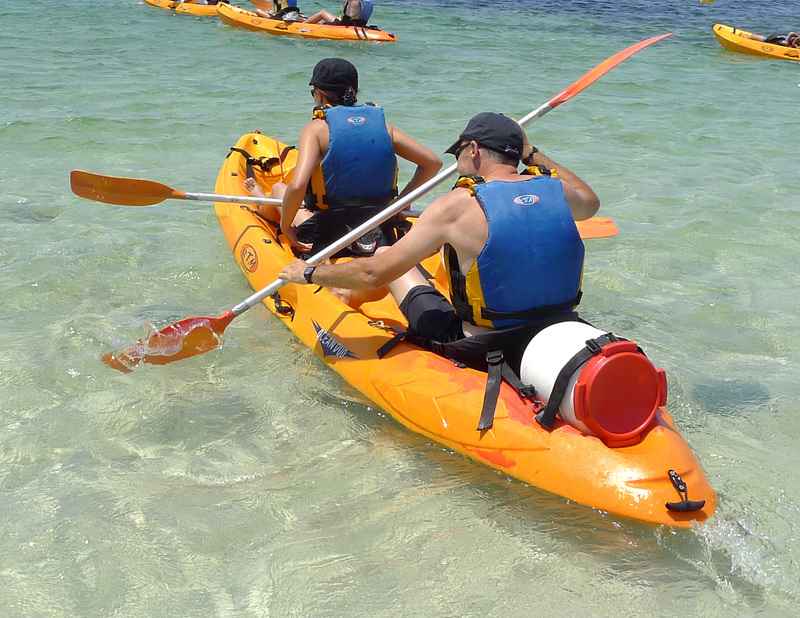 Two activities pack for two people. 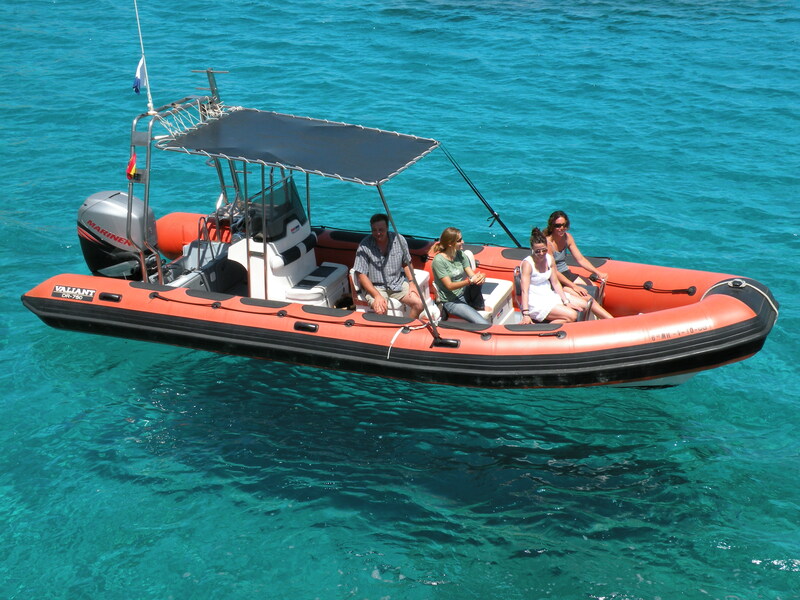 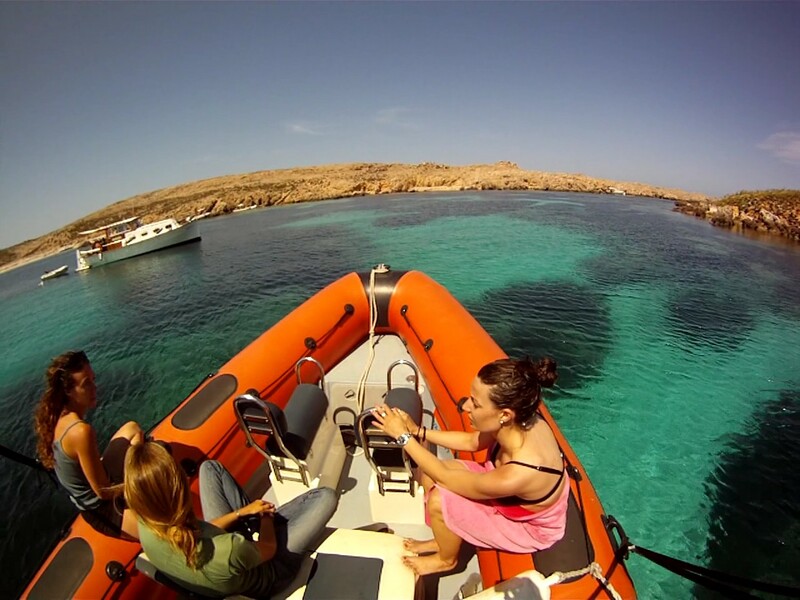 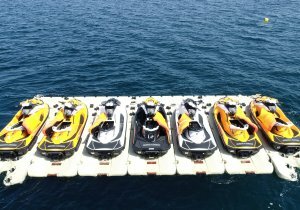 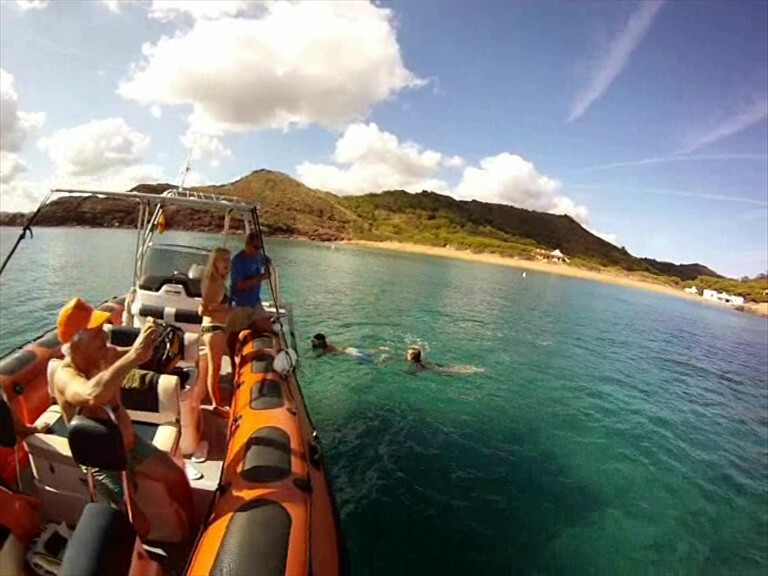 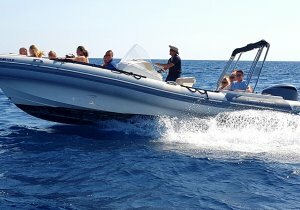 Leaving from Fornells's harbor, we go aboard an 8 meters speed boat to Vell Marí's Cave, to do the first snorkeling session in its inner. 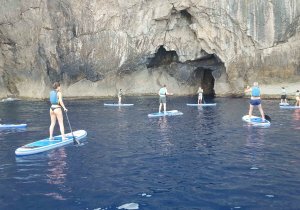 Then, we visit Cavalleria's cliffs to to a second snorkeling session, have a dip, rest and have a soft drink before come back to the harbor. 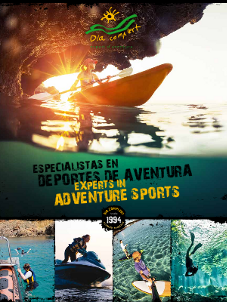 Don't wait more and book your place! 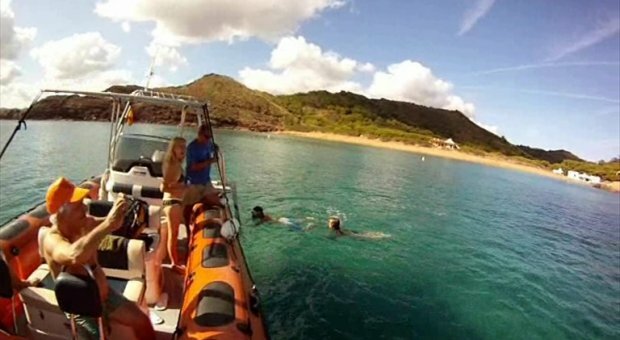 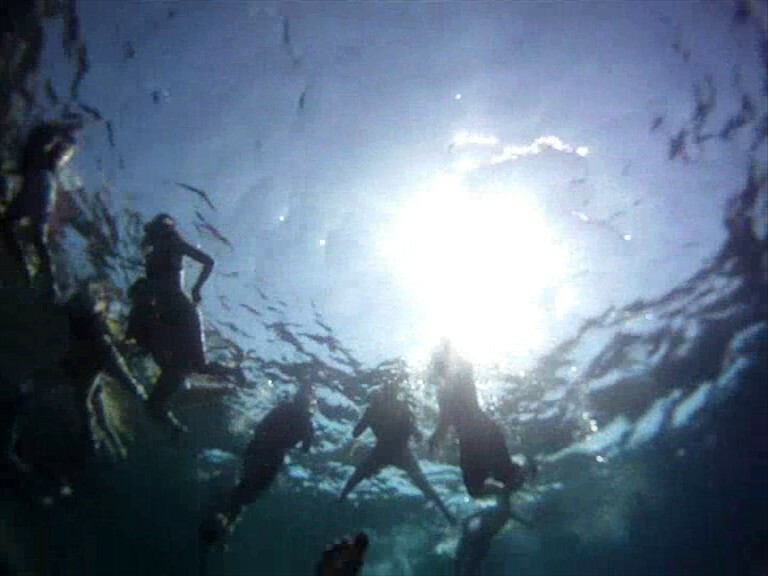 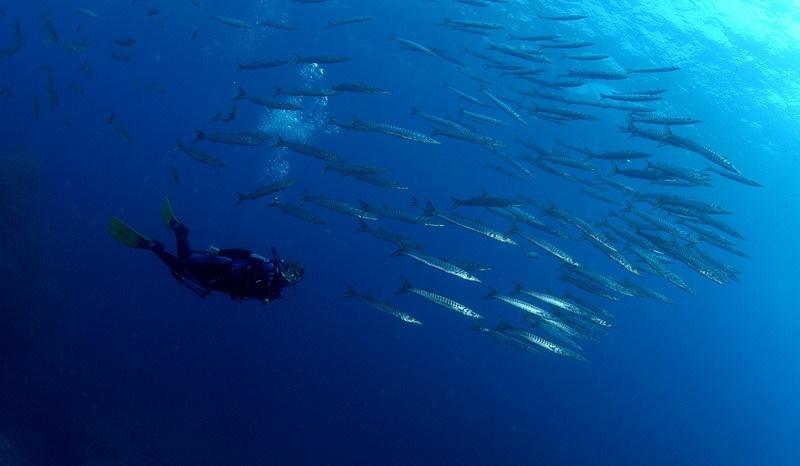 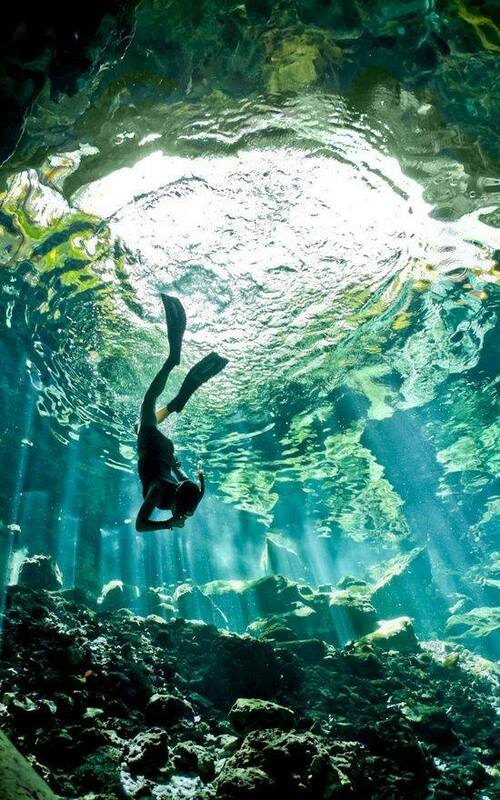 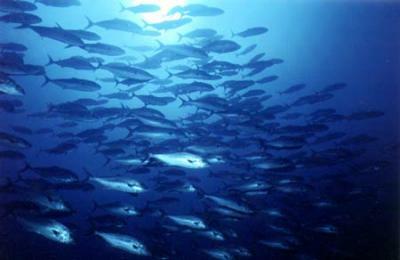 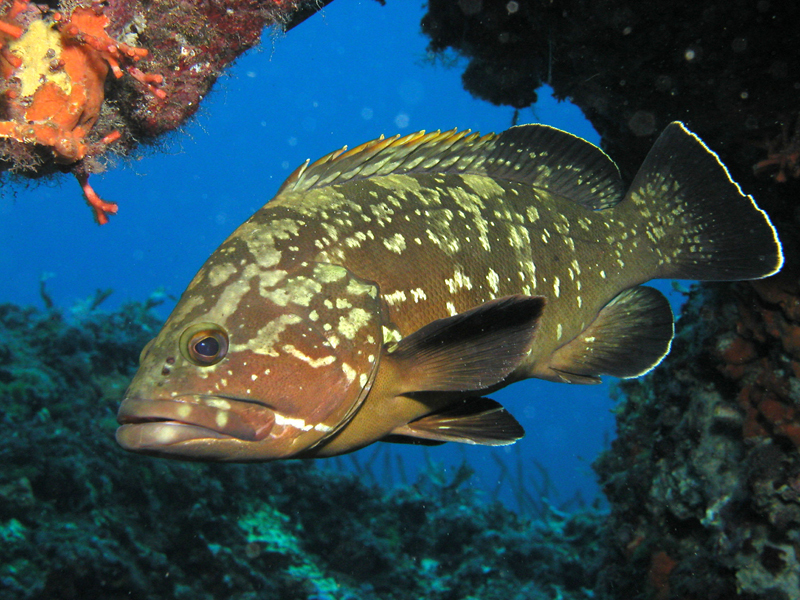 Snorkeling in the marine reserve: morning from 10am to 1pm and afternoons from 3,30pm to 6,30pm. 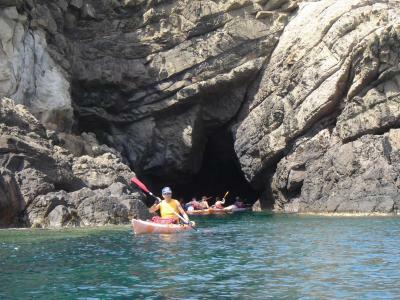 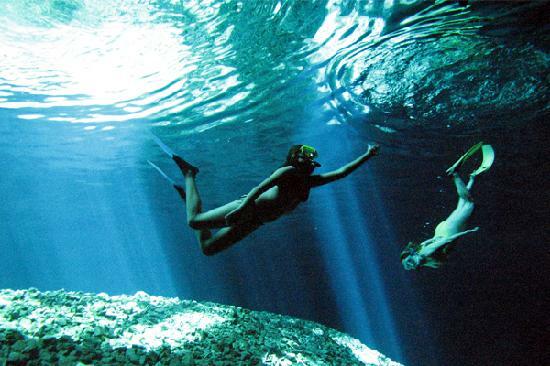 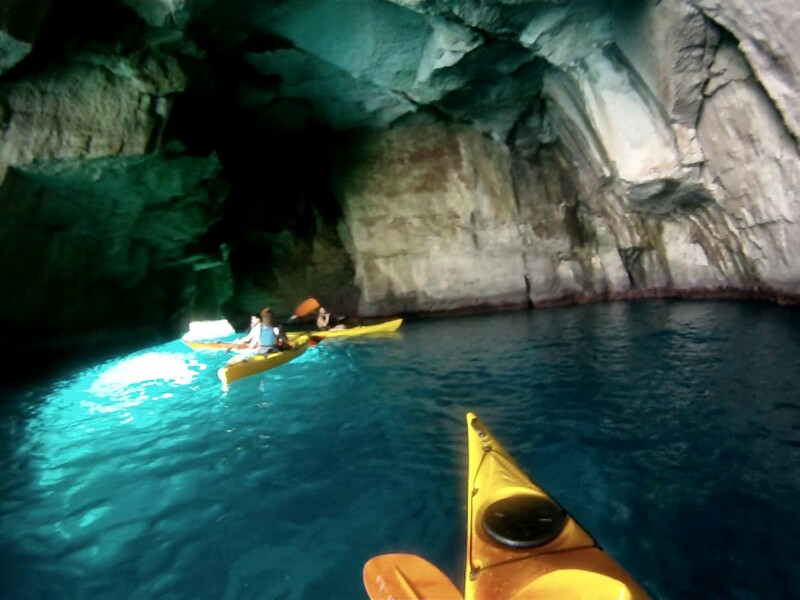 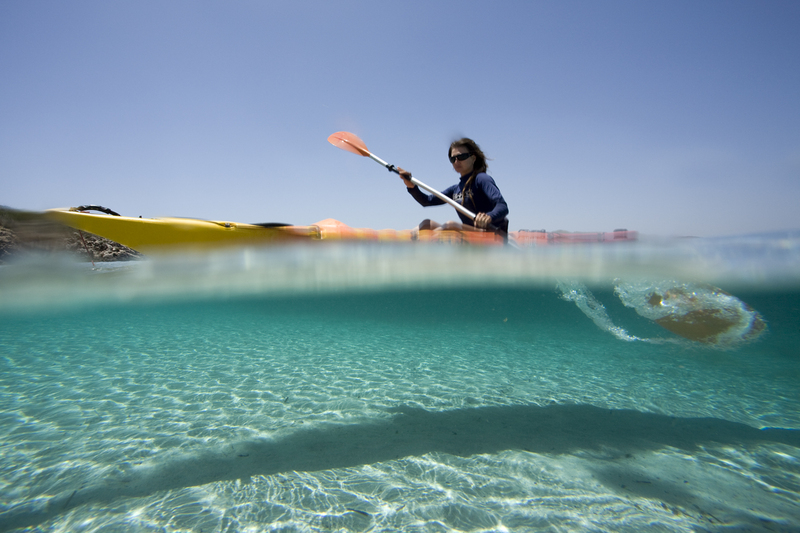 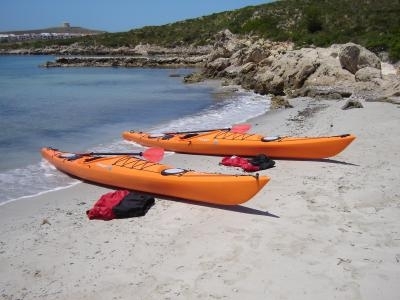 Kayaking-caves + snorkeling: mornings from 10am to 1,30pm and afternoons from 3,30pm to 7pm.